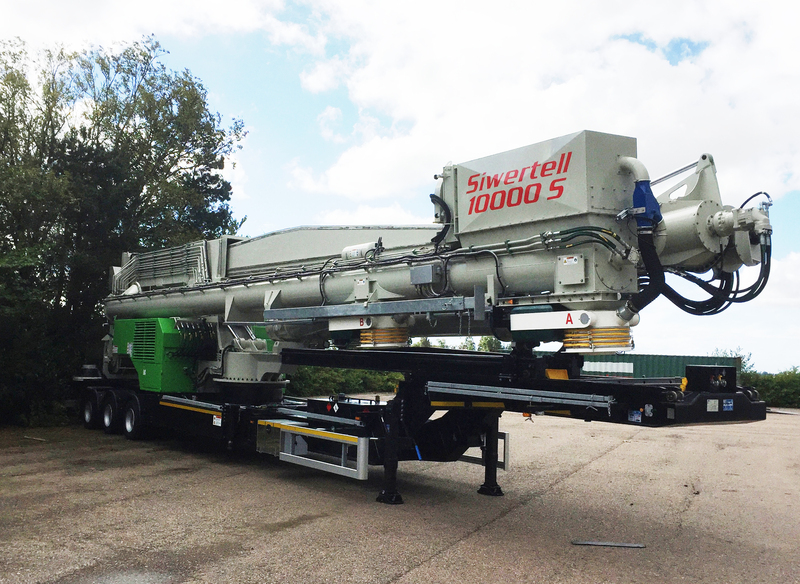 The new trailer-based, diesel-powered, Siwertell 10 000 S road-mobile unloader will be used to discharge cement at 300t/h. It will be equipped with a double bellows system to allow continuous operation. Next-generation units have an automatic shifting function as standard on unloaders with double-bellows. The unloader will also be fitted with a dust filter to minimise atmospheric emissions.